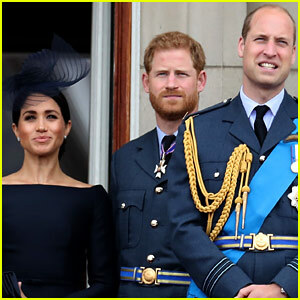 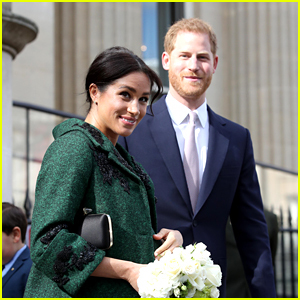 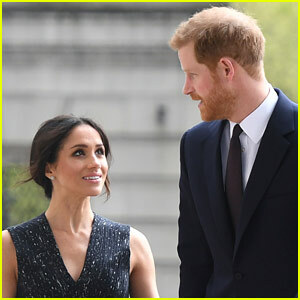 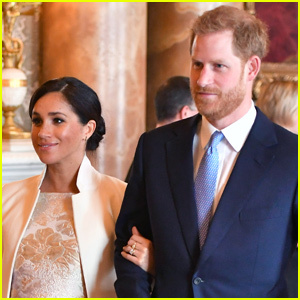 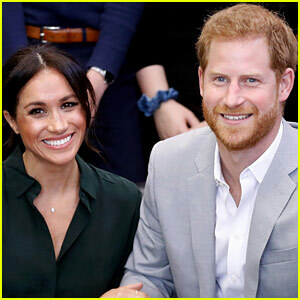 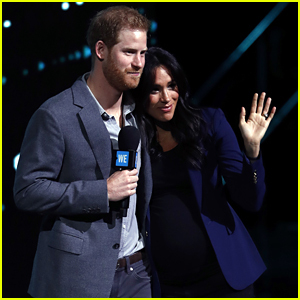 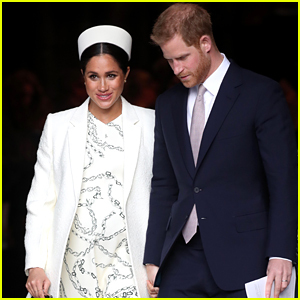 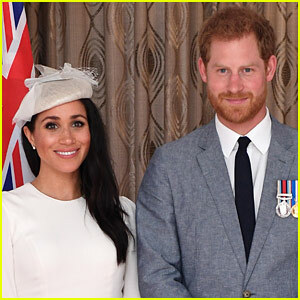 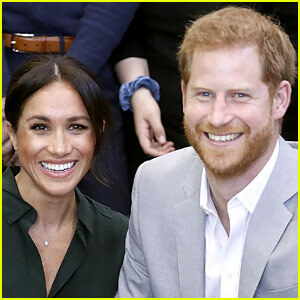 Duchess Meghan Markle and Prince Harry have officially moved out of Kensington Palace and into Windsor Castle’s Frogmore Cottage, People reports. 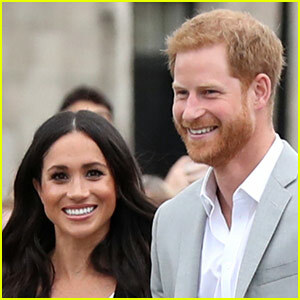 This is a special place for the couple, as their evening wedding reception was held close to their new home, and was the setting for their engagement pics. 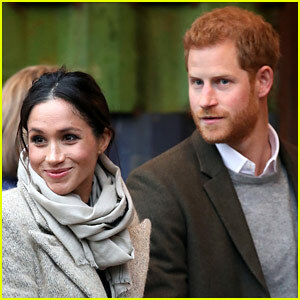 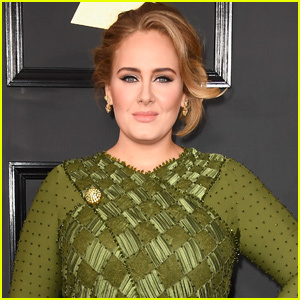 Previously, the couple lived in Kensington Palace’s Nottingham Cottage, which is a two-bedroom home. 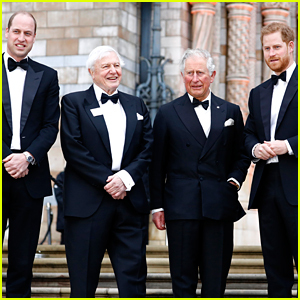 Princes William & Harry Attend 'Our Planet' Gala Premiere in U.K. 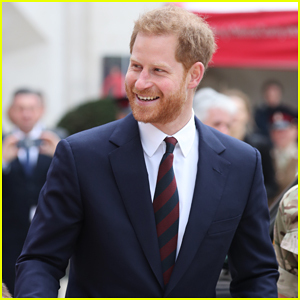 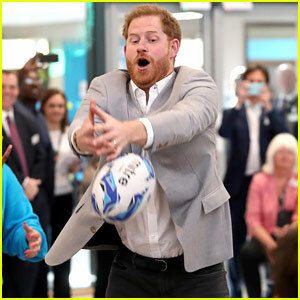 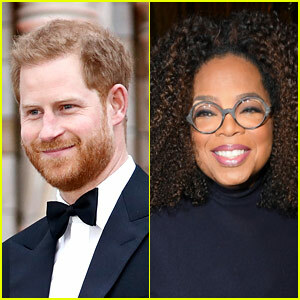 Prince Harry Is 'Very Excited' to Become A Dad!